It is a type of sudden hair loss that occurs when your immune system mistakenly attacks hair follicles. 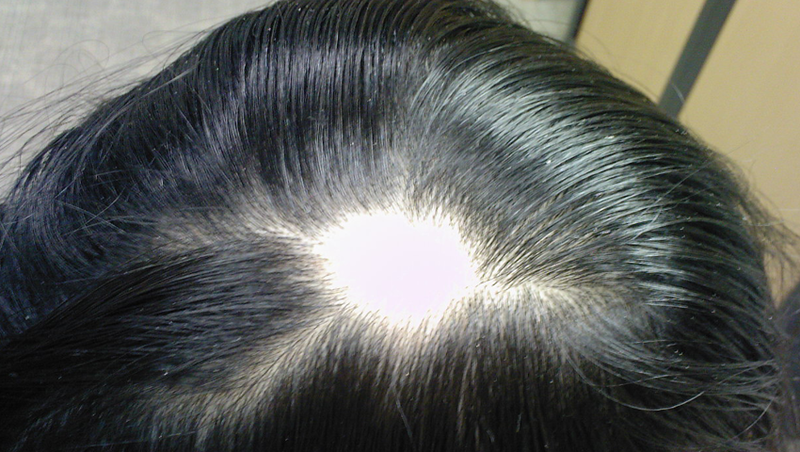 It usually begins when clumps of hair falls out resulting in totally smooth, round hair loss patches on scalp and other parts of the body. 1]. Physical analysis of hair through digital capilloscope and a thorough examination to assess the root cause of the problem.